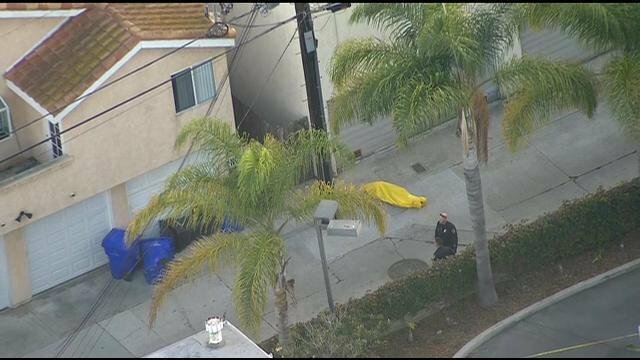 SAN DIEGO (CNS) – An officer-involved shooting in a Pacific Beach alley left a man dead Wednesday afternoon. 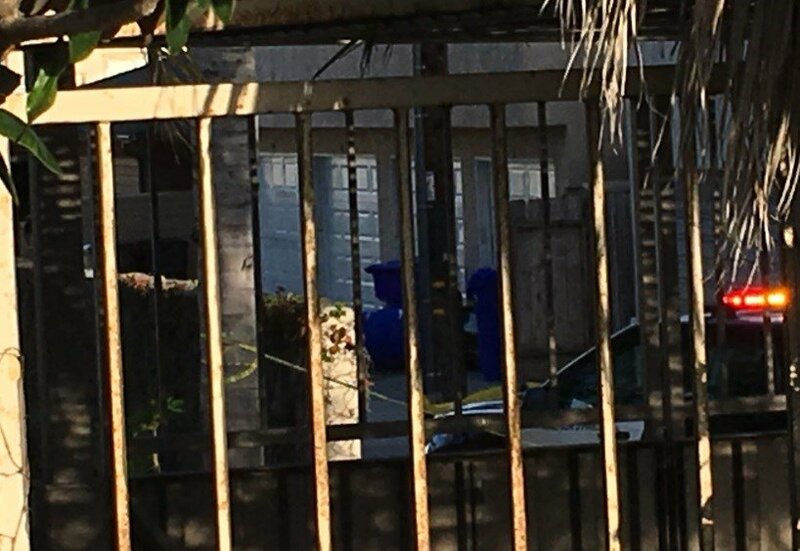 The gunfire erupted shortly before 3:30 p.m. off the 1600 block of Thomas Avenue, near Ingraham Street, according to the San Diego Fire-Rescue Department. The man’s name and details on what led to the shooting were not immediately available. SDPD has blocked off streets in the area while they conduct their investigation. #SDPD Shooting incident at 1600 Thomas St. in Pacific Beach area. The public is asked to stay out of the area while we are investigating.